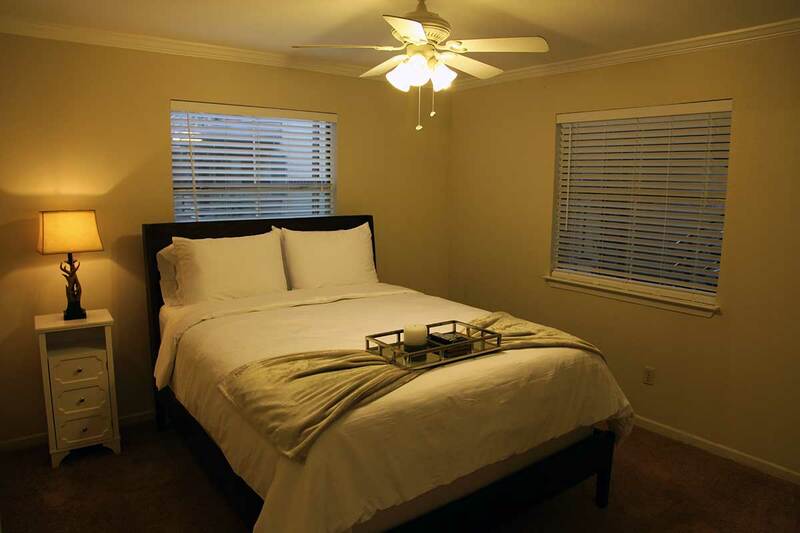 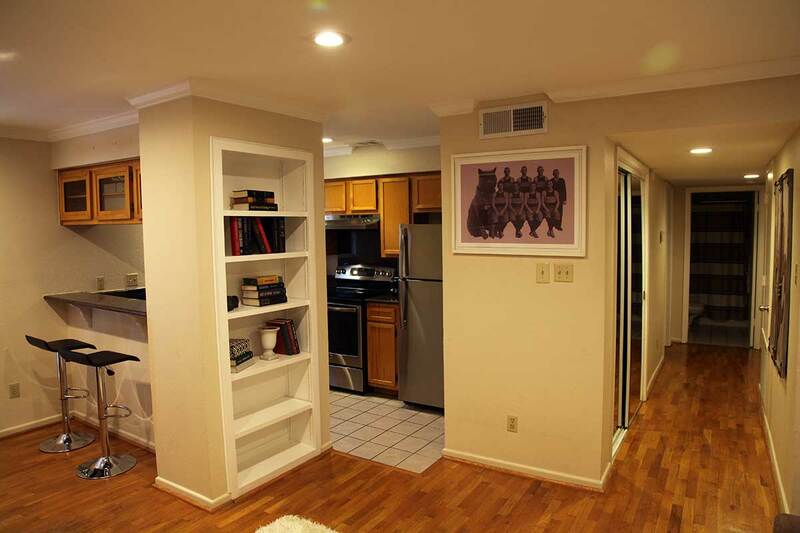 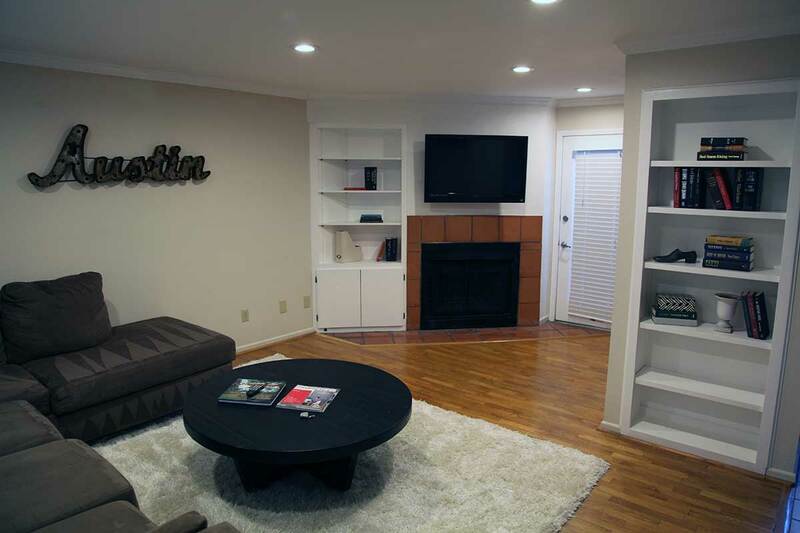 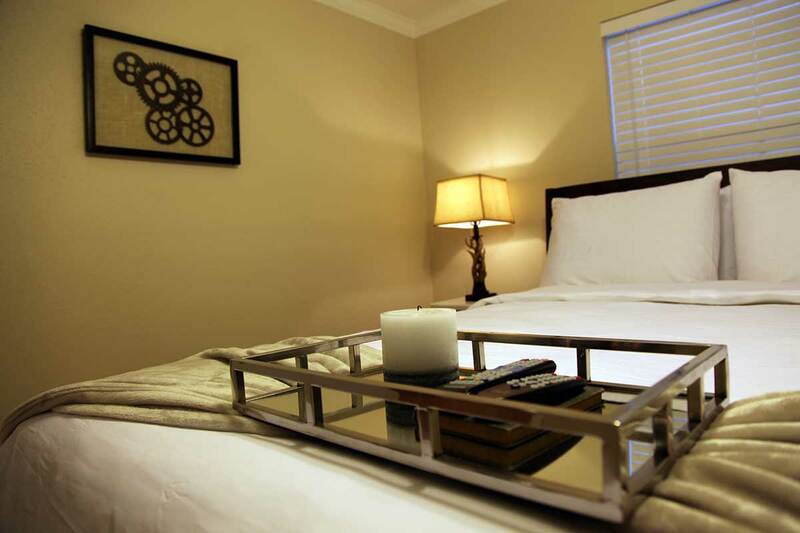 Just above the corner of 4th and San Jacinto, sits the Charming Suite. 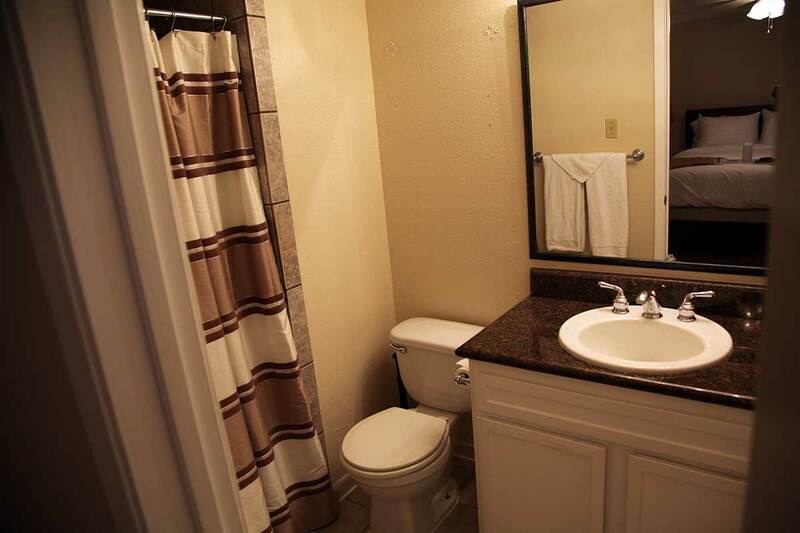 3 bedrooms and 2 bathrooms complete this condo, which is fully furnished with everything you need for a unique and comfortable experience in downtown Austin, Texas. 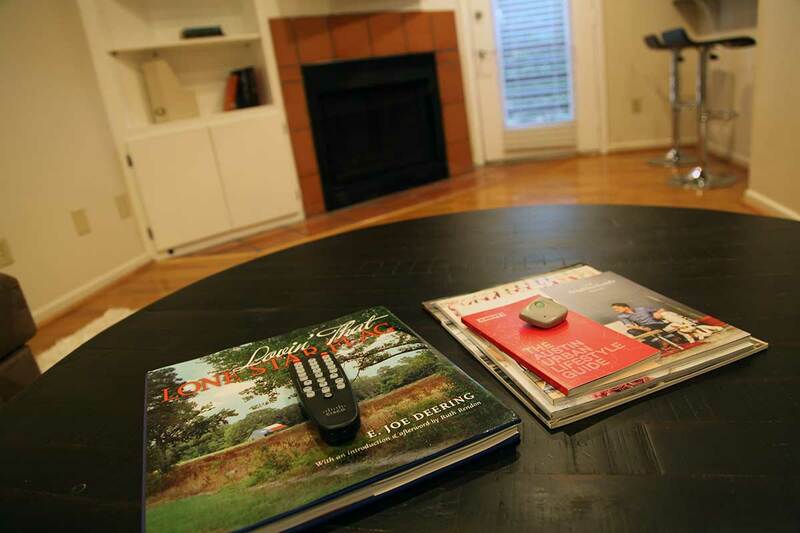 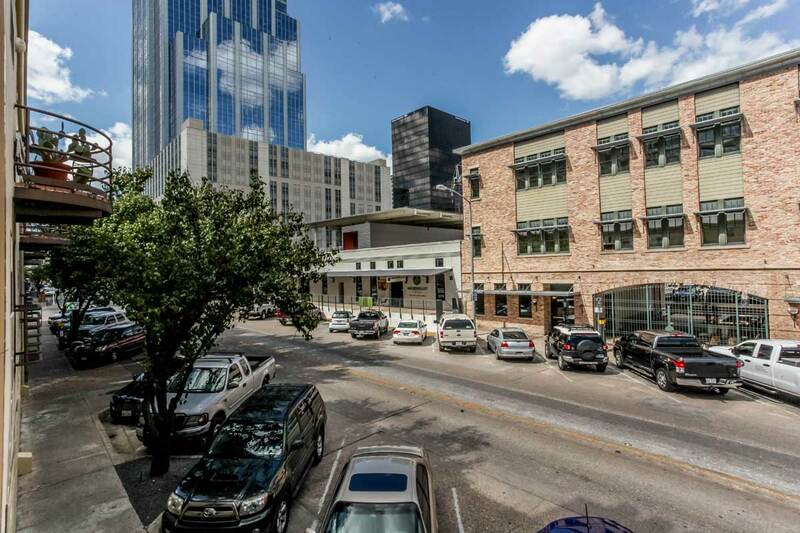 Steps to everything you want to do in downtown Austin, this location simply cannot get any better. 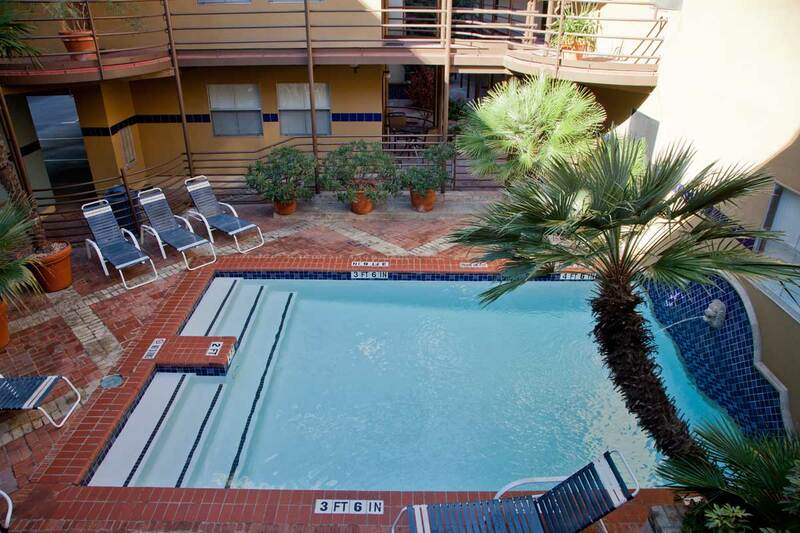 This 1,200 square foot poolside condominium features accommodations for up to 8 guests (three queen beds and an air mattress), central a/c and heat, a full-sized stackable washer and dryer, free cable television, free wireless internet access, wood burning fireplace, a juliet balcony, and plush furnishings. 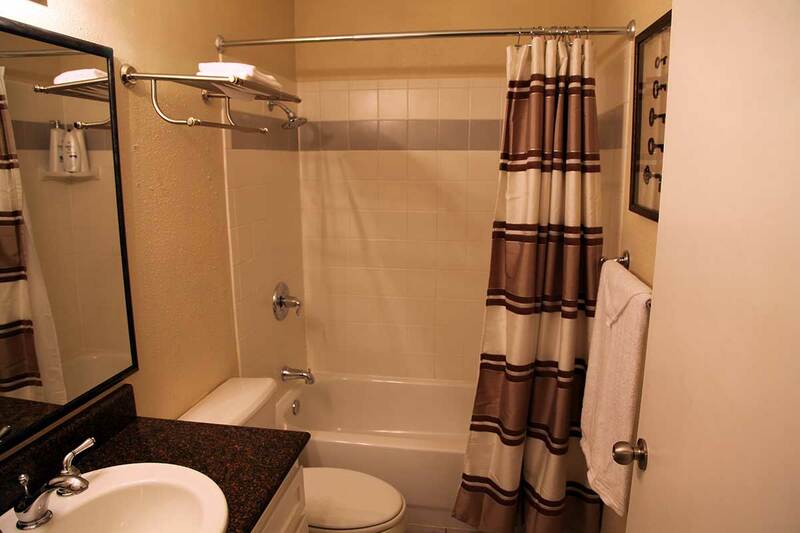 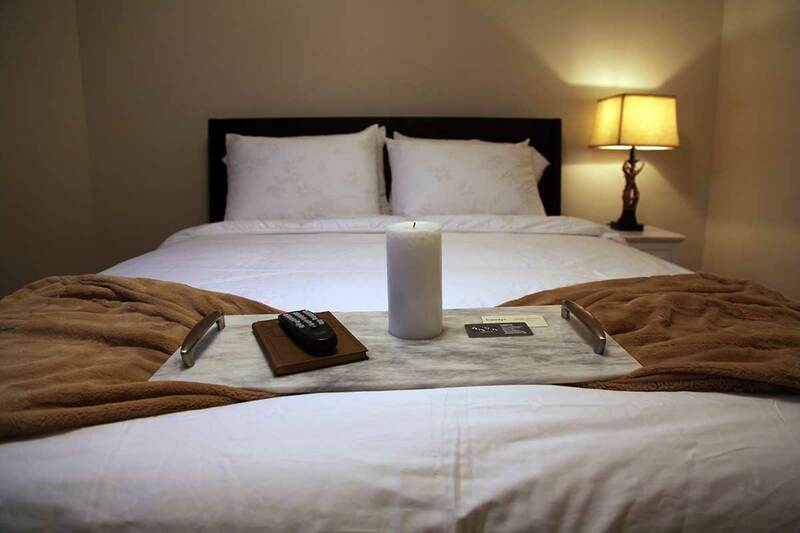 With granite counter tops, flat screen televisions mounted on the walls, and memory foam beds, we have covered all of the bases to provide you with a comfortable stay.